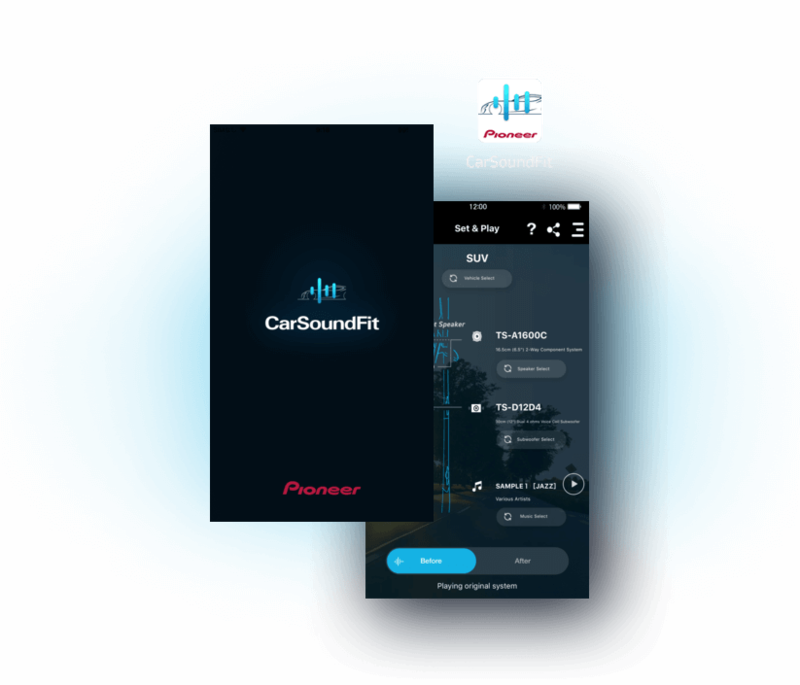 This app simulates in-car sound when Pioneer speakers are installed into vehicles. 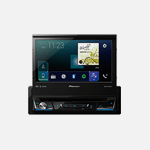 You can experience a difference with originally fitted speakers and Pioneer speakers. This simulated experience is created by using real measurement data of the vehicles' sound field and speaker acoustic data. Recommend to listen with over ear headphones. Simulation will be more accurate by preventing an external influence.